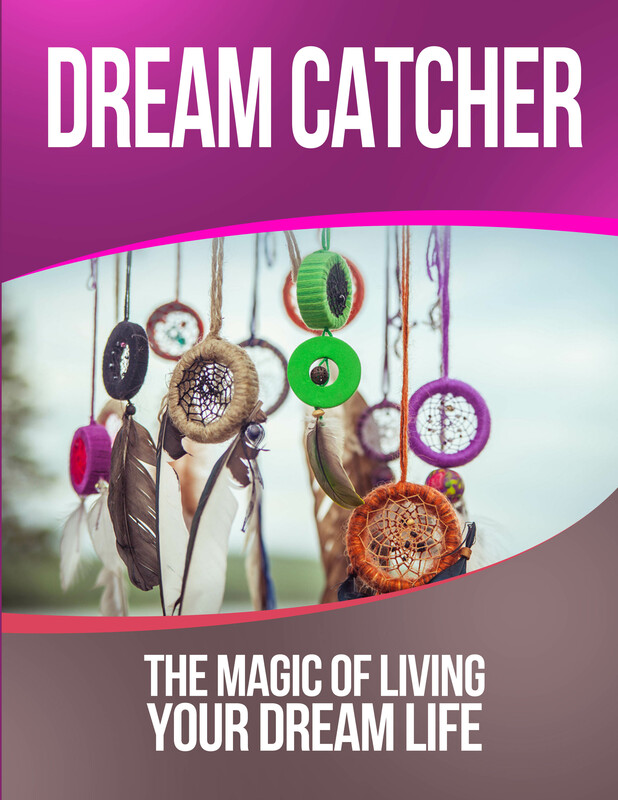 My book, Dream Catcher: The Magic of Living Your Dream Life, is now out for you to read. When I sold everything that I owned to move to Mexico and to follow my dream to become a full-time writer, many people told me that I inspired them to follow their own dreams. They wanted to know how I did it. It started with me going deep within to find out what my dreams really were. My book, Dream Catcher, shows you not just how to follow your dreams, but also how to uncover the deepest desires that you have for your life. Dream Catcher will show you how to be in touch with yourself and your dreams. It gives you the steps to face your fears and to follow your dreams to reality. You can live your dream life now. You don’t have to put it off anymore. Dream Catcher causes you to look at your own life and to create it to be the life that you want to be living. Life is short and you deserve to get everything out of life that you want to. Dream Catcher gives you the steps to do just that. Following your dreams does cause change and most of us are scared of change. We want life to stay comfortable. But life won’t stay comfortable when you follow your dreams. My book Dream Catcher will shake you up, strip away the dreams you thought you had and give you the dreams that you need. It will cause you to go deeply inwards, know yourself more as a person, step into the uncomfortable zone and change into something better. You might not recognize your life afterwards because you will have created something beautiful. And that something beautiful will be the life that you really wanted for yourself not the life that someone else wanted you to have. So are you ready? 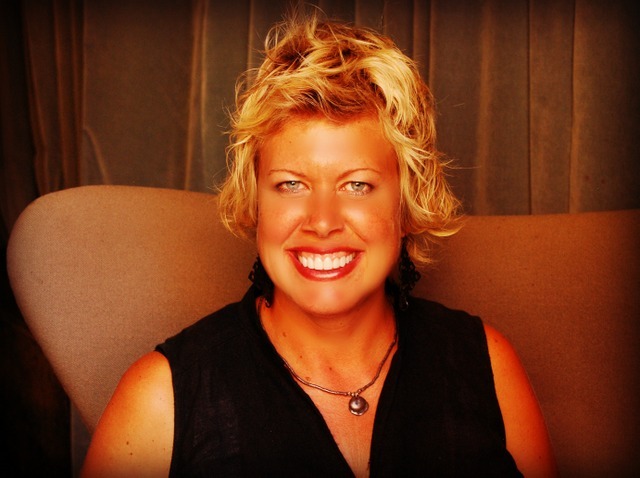 Are you ready to bravely step into your dream life? The world is waiting! You can buy a printed copy of my book on Createspace ($12.99) or the Kindle Version on Amazon ($7.99). If you don’t have a Kindle, you can download an app to read it on your tablet or computer here. Here’s to the magic of living your dream life! Are You Already Living Your Biggest Fear? Sounds interesting, I’m always up for a new perspective on life, I’ll be adding this to my kindle tonight! So awesome! Very happy for you. Once I get settled in to teaching and make some Moolah (budget is strict until then) then I’ll definitely grab a copy to read. Would love to find out the process of writing and releasing a book, maybe I could interview you some time! Sure, I would be happy to do an interview!! Congrats Val! I always enjoy your writing! what a great book!! Congrats! Monumental achievement – congratulations!! Sounds like an inspirational read. Well done on producing a book Val!!!! How exciting! I think this is going to be a fun and inspiring read! oh wow. congrats! how long did you write and did all this? DJ Yabis, it took me about three months! Congrats to you Val! It is important to take a look at your life and what better than to have a guide. Well done you! All the very best with it. Sounds great; congrats on getting your book out there and inspiring others. Thank you, dear Gabi. That means so much to me. No matter how old we get, it’s nice to know that someone is proud of us. So honored to know you!! Congrats and good luck, Val. You have been such an inspiration to me and I’m sure so many others that I know you will have great success with your book! Congratulations on the book, Val! That is no easy feat to write a book. Congratz!! For sure it is an inspiring book. I’ll check it in Kindle.